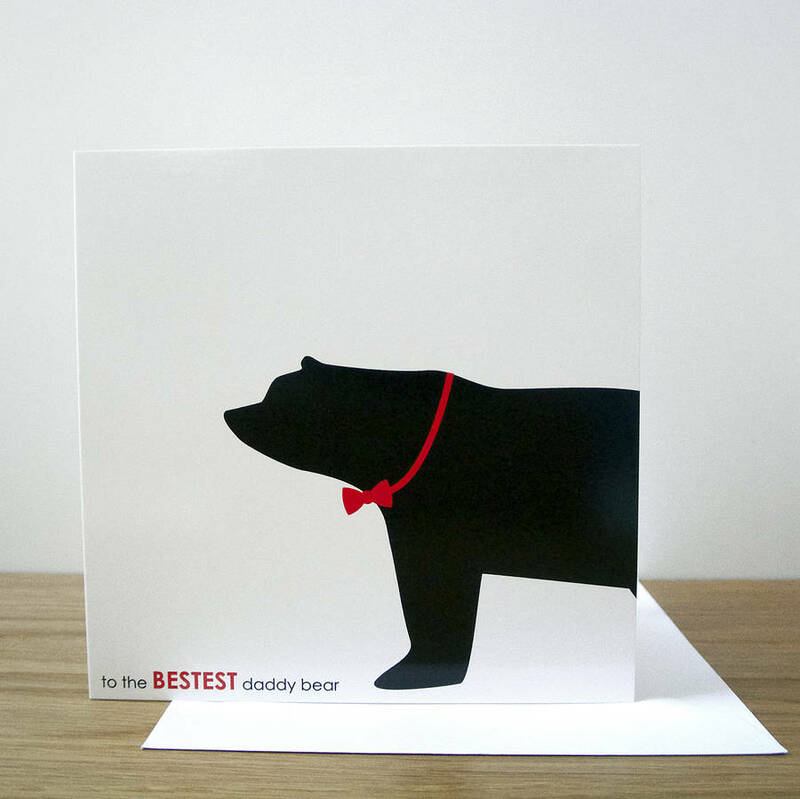 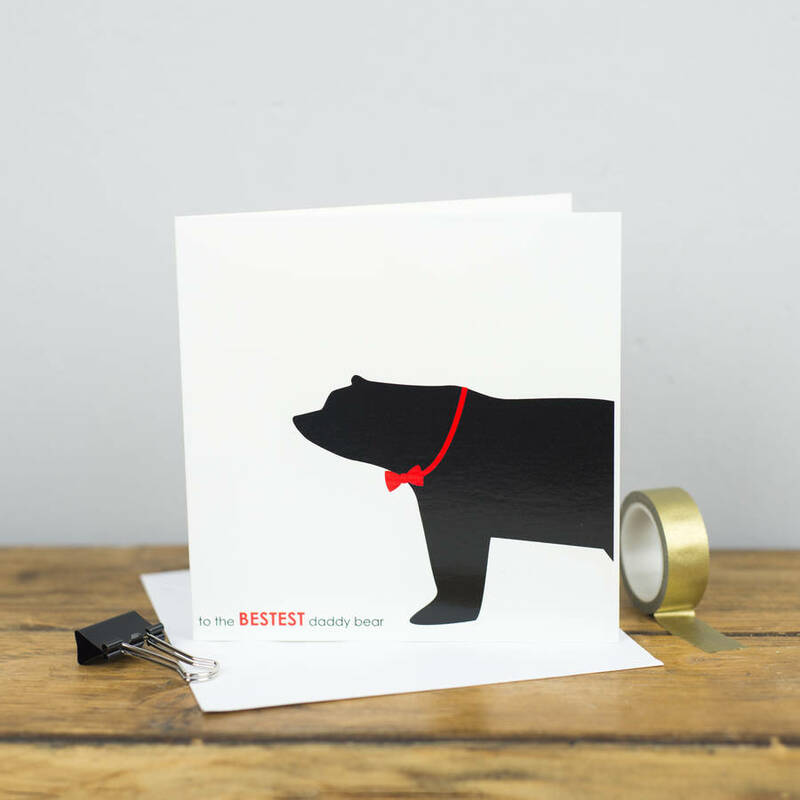 Lovely Daddy Bear Cards to send your lovely daddy! 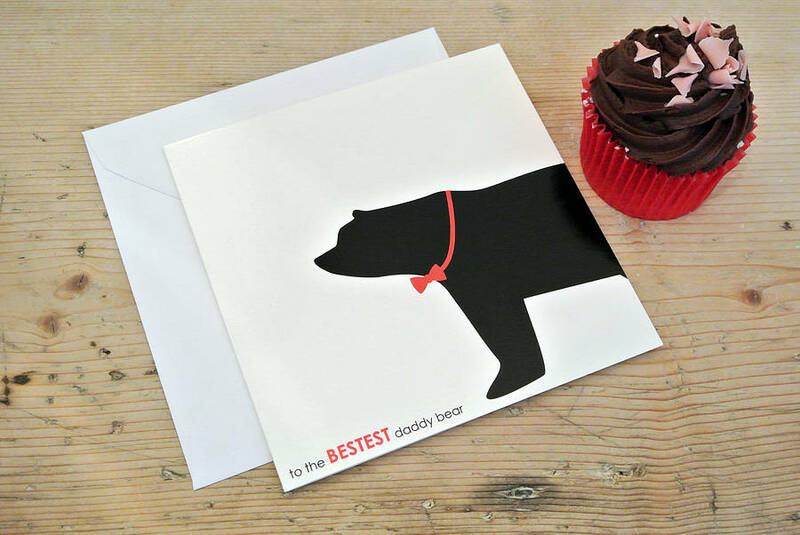 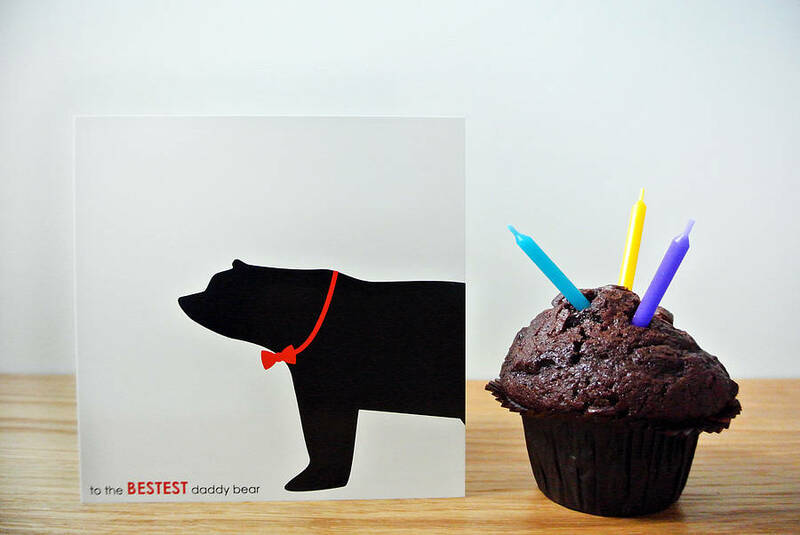 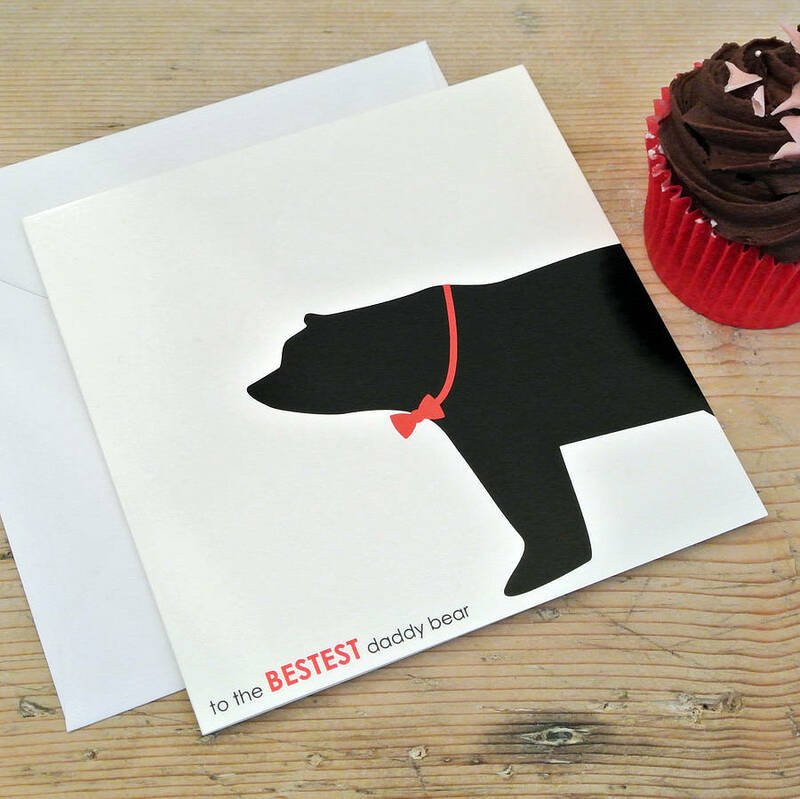 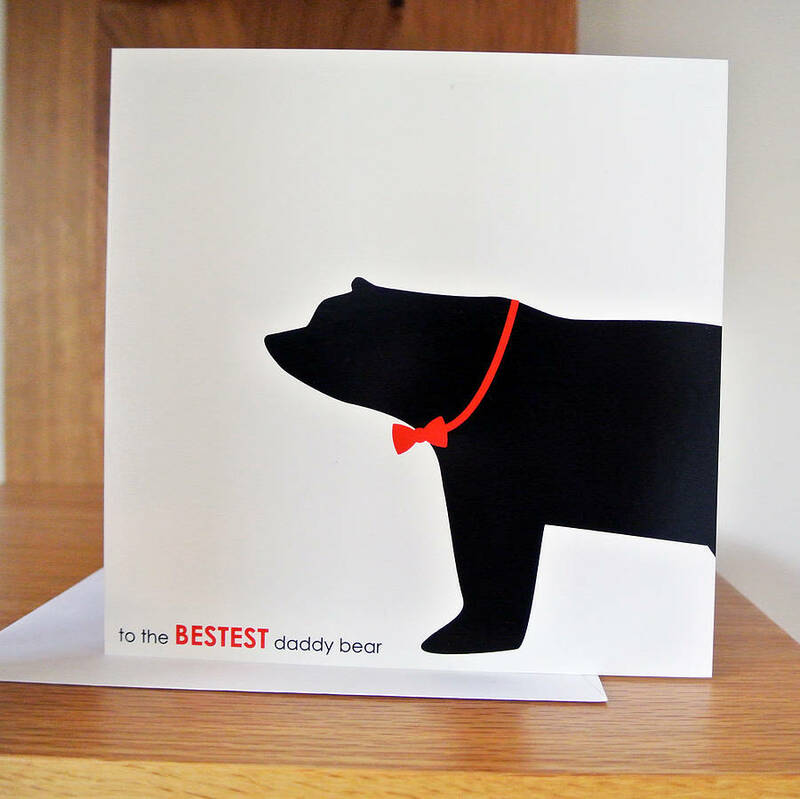 A very sweet card to send to your daddy bear for fathers day, birthday or just because! 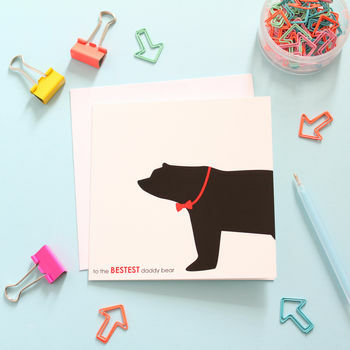 it is guarenteed to make him smile! 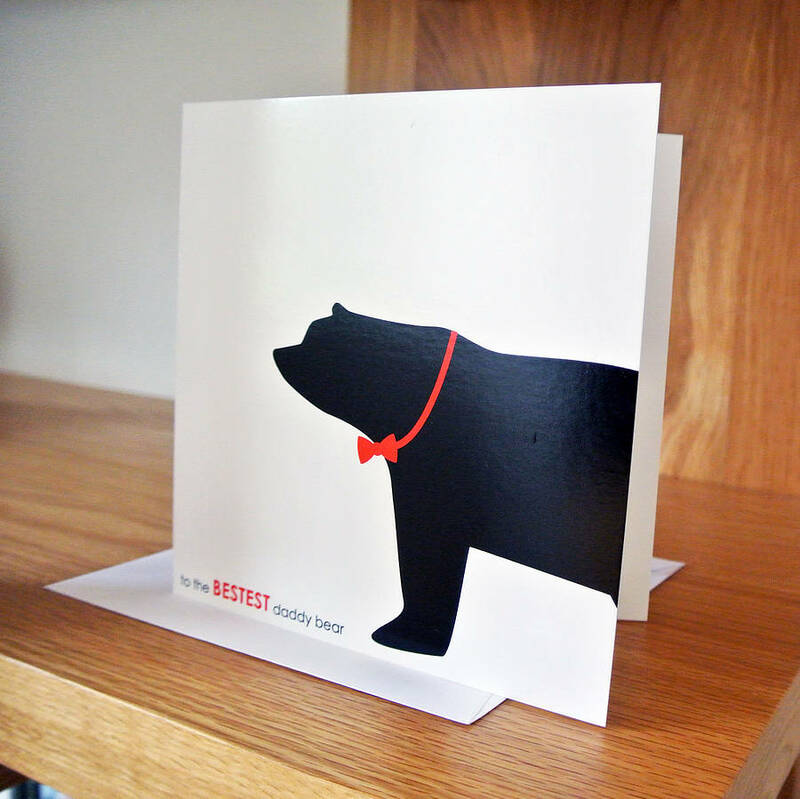 Printed onto 300gsm high quality gloss paper. 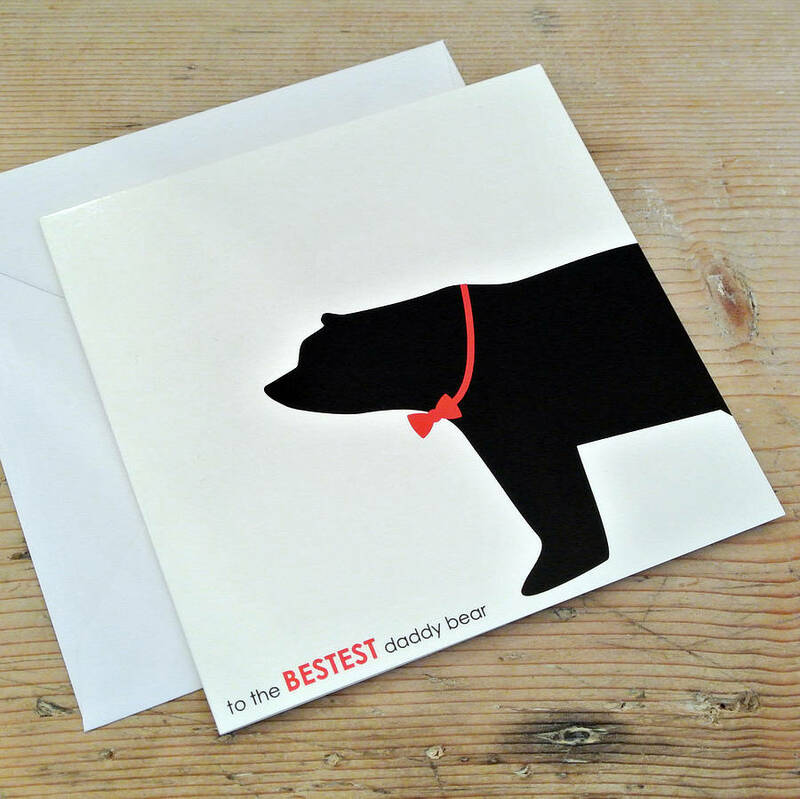 All cards are blank inside for your own personal message and come with a white envelope in a protective cellophane bag. 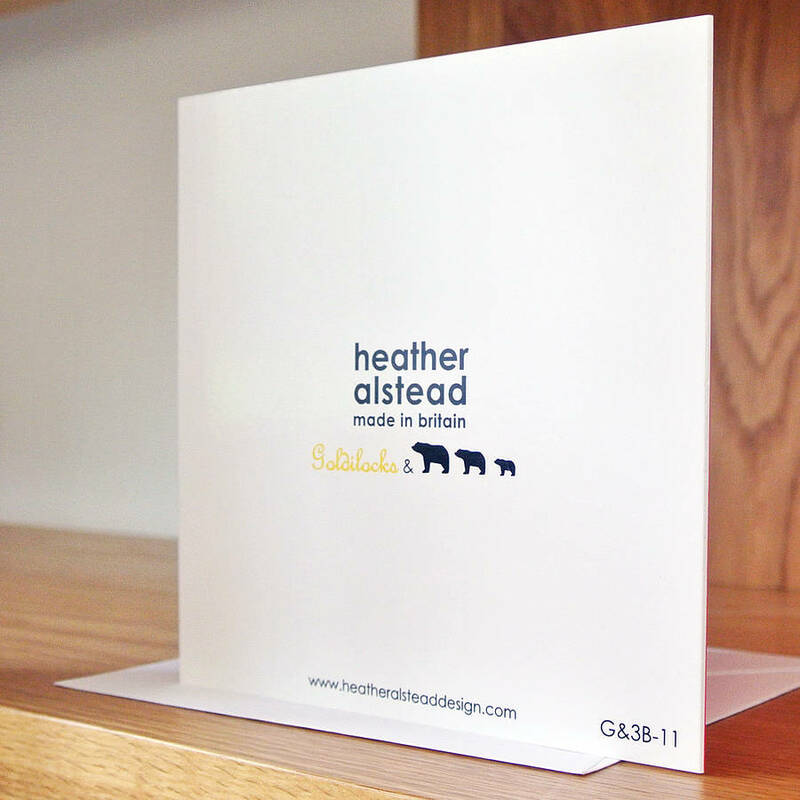 This product is dispatched to you by Heather Alstead Design.